Word on the Streets of Barangaroo is that August is all about Aperitivo Hour! 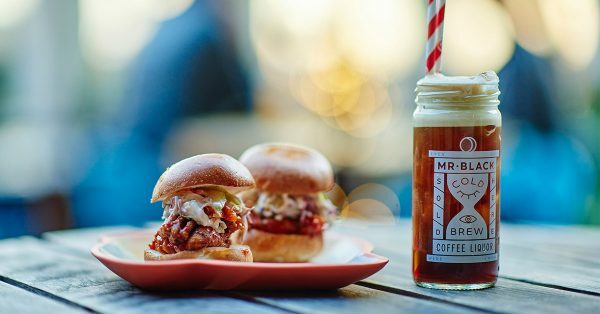 Enjoy our Mr. Black Espresso Martini for $18 served with a complimentary tempura fried Soft Shell Crab Slider with Singapore sauce. Available from 4-7pm at Untied Sunday – Thursday.